Vacation for them, peace of mind for you. Get ready for a totally different take on "dog boarding." At Essential Paws, we sleep ON SITE! 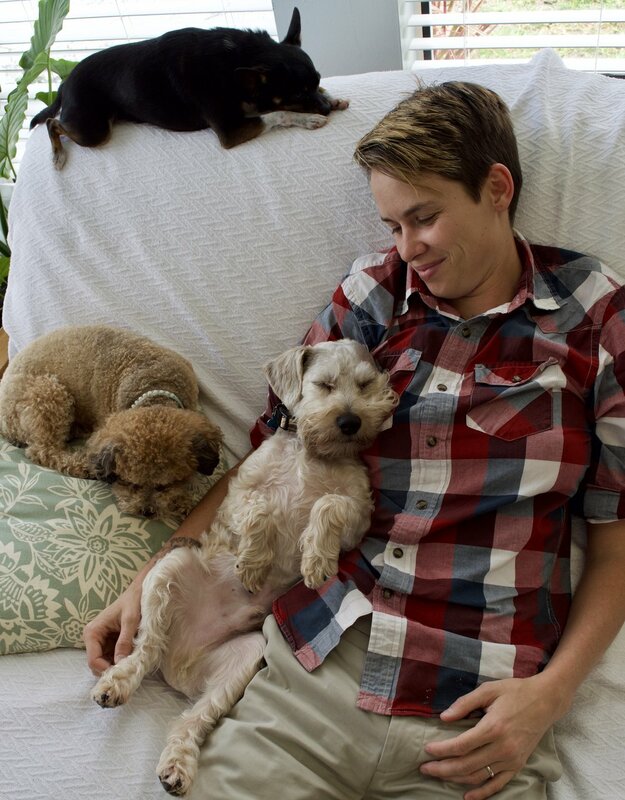 We believe pets are most relaxed when they know their caregiver is close by. 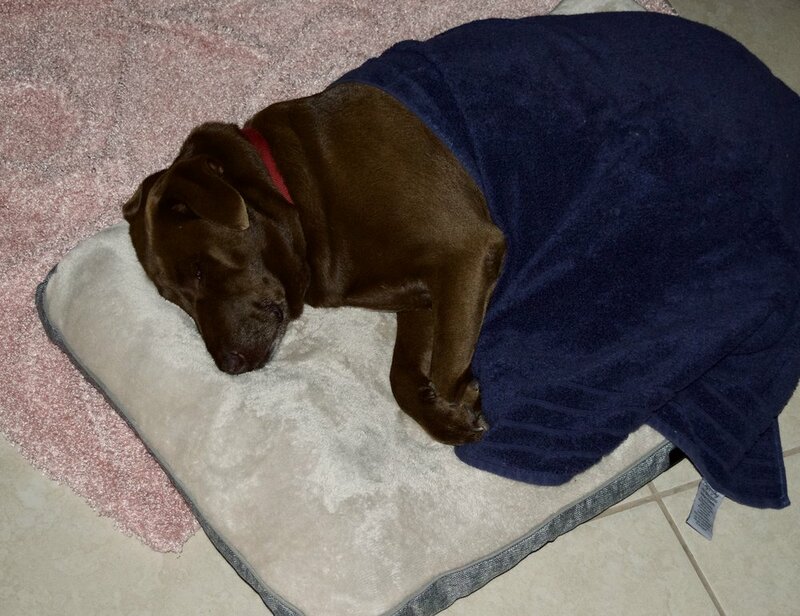 You can rest easy knowing your furry family member is safe and sound during their slumber, never more than a bark away from a kind-hearted staff member. Please keep in mind, we aim to provide intimate pet care, so spaces are limited! Please call well in advance to reserve your pet's stay! *To ensure the safety of our fur guests, all guests at Essential Paws must be up to date with parvovirus, distemper and rabies vaccinations. Bordetella is recommended but not required. *Pets must wait 15 days after receiving the Bordetella vaccine to visit our resort*. Proof of titer in lieu of vaccination is also accepted. Pets must be highly socialized with other dogs and humans and must be either spayed or neutered. *NEW! Room Service: upgrade your pet's stay! Happy Tail Mail: receive a daily text from your pup! *NEW! Upgrade your pets stay with Room Service! We offer nightly massages, organic bully sticks, freshly cooked turkey to top off dinner, discounted pawdicures, CBD treats and drops to encourage a relaxing stay, and daily Island Strolls accompanied by one of our epic care givers! Where quality over quantity means cuddles replace cages.